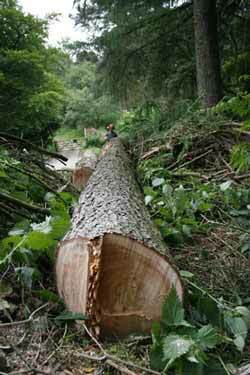 Tree removal may be necessary for many reasons including disease, poor location or to make way for development. 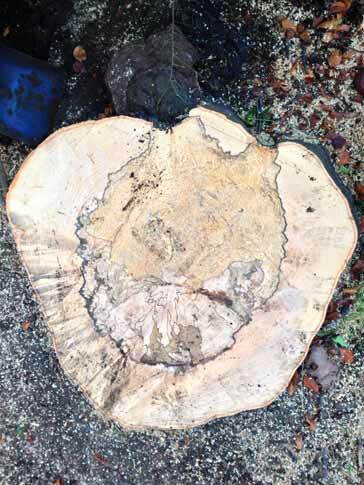 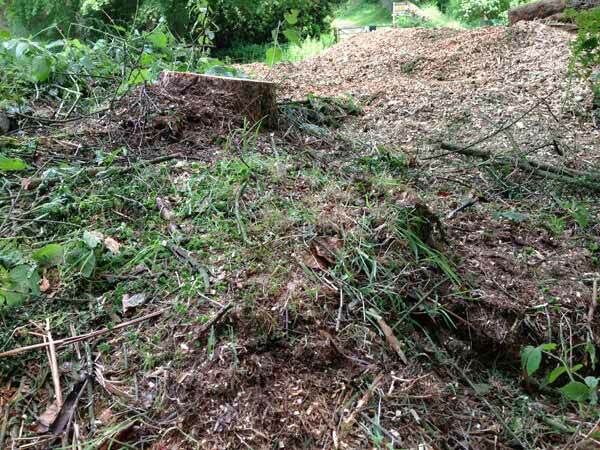 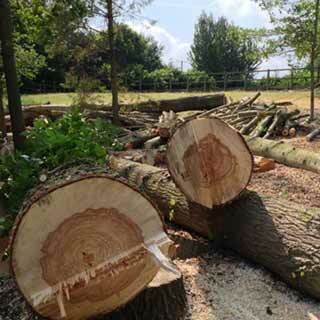 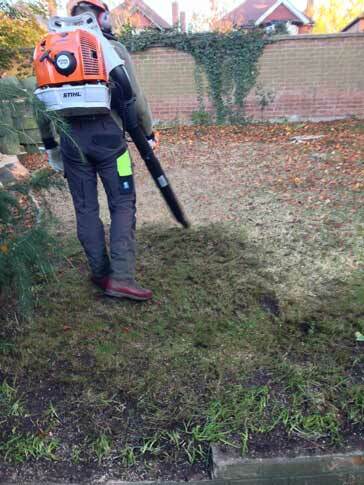 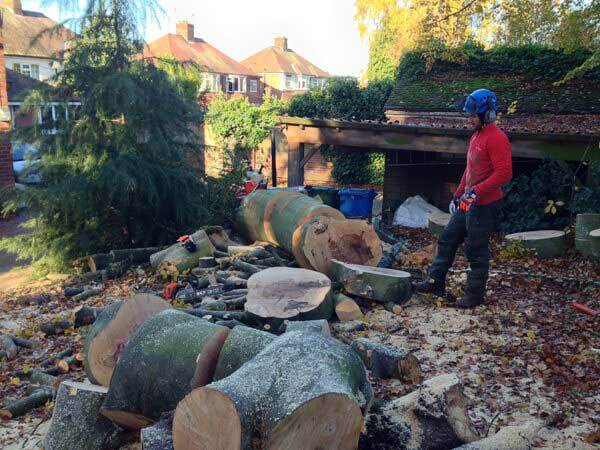 The reasons for tree removal can vary a great deal, whether your tree has outgrown its situation, is dead, diseased, or simply too close to your property we can provide you with a solution. 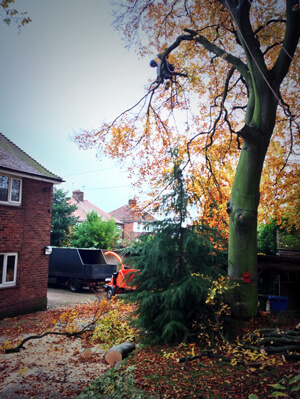 Tree removals can be a complex task. 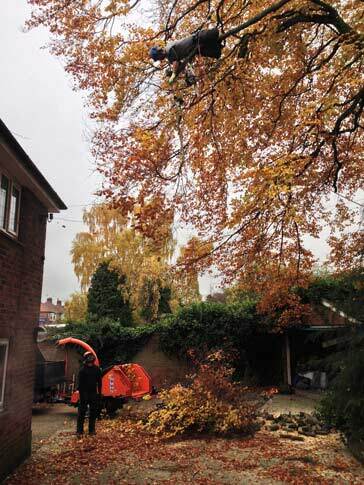 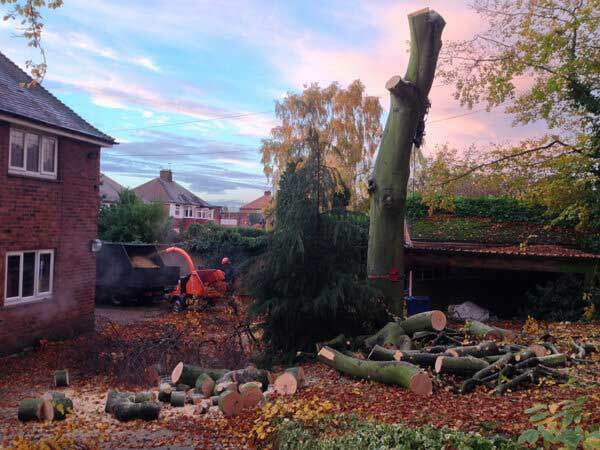 Our experienced team can remove your tree with great care by a number of controlled methods including dismantling, rigging and felling.